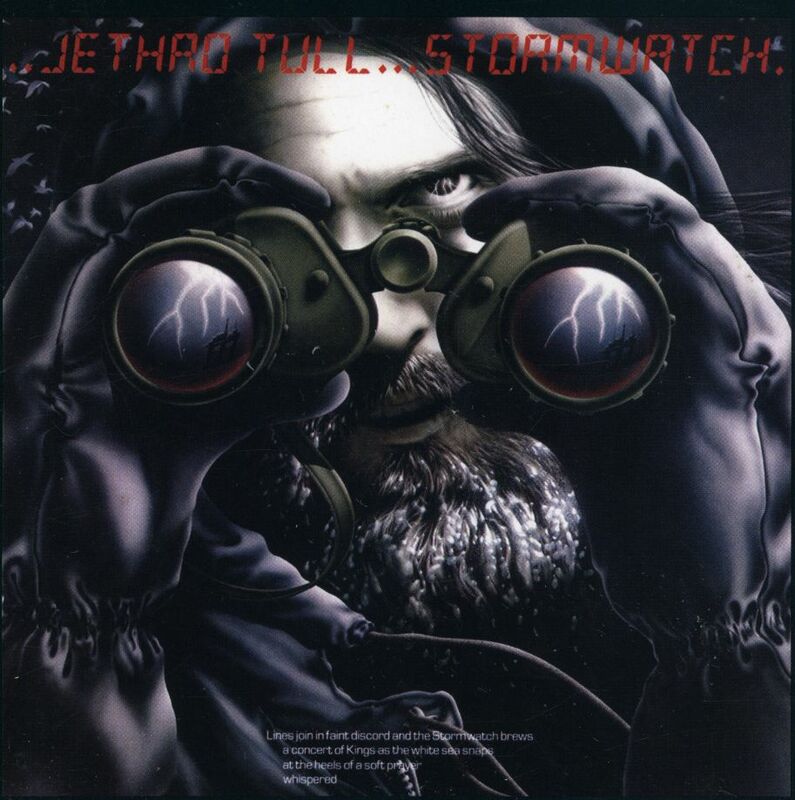 Stormwatch is the twelfth studio album by Jethro Tull. 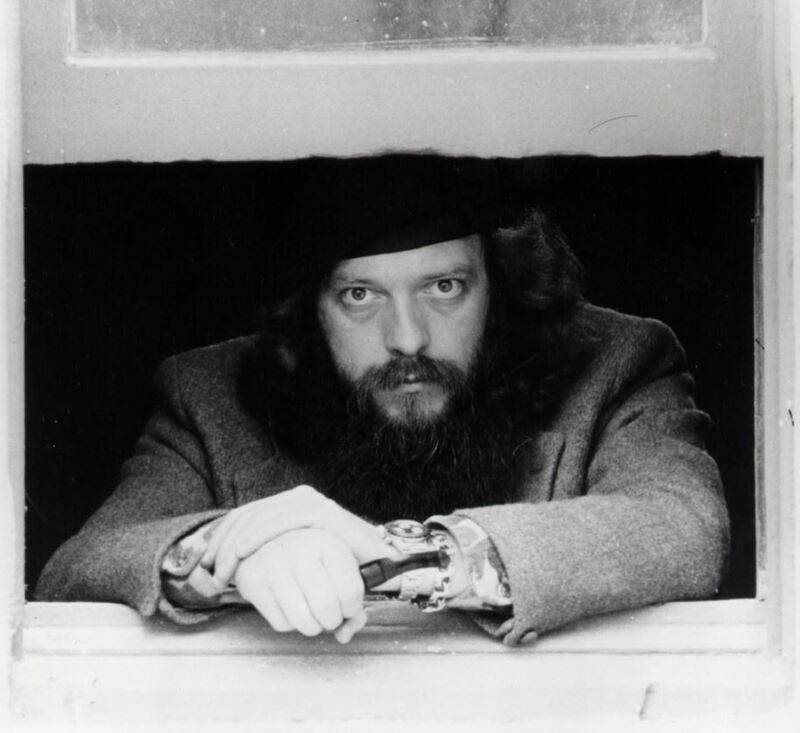 It is considered the last in the trilogy of folk-rock albums by Jethro Tull (although folk music influenced virtually every Tull album). Among other subject-matter, the album touches heavily on the problems relating to the environment, oil and money. This is the last Tull album to feature the classic line-up of 1970s. Bassist John Glascock, suffering at this point from the effects of a cardiac infection that eventually led to his death, is only featured on three tracks (“Flying Dutchman”, “Orion”, and “Elegy”). Ian Anderson played bass elsewhere on the album while Dave Pegg played on the subsequent tour. The instrumental piece “Elegy” was written by David Palmer. Dun Ringill is the historic site of an Iron Age fort on the Isle of Skye, which served as the original seat of the Clan MacKinnon. Anderson once owned and lived in nearby Kilmarie House, until he sold the estate in 1994. A sporran is a type of pouch traditionally worn with a kilt. Other tracks allude to the constellation of Orion and the legend of the Flying Dutchman. It is sometimes rumoured that “Elegy” was a homage to John Glascock — who was very ill at the time due to a congenital heart defect, and would die shortly after the album’s release. Actually, it is an elegy to David Palmer’s father, and is one of the few tracks on which Glascock plays.